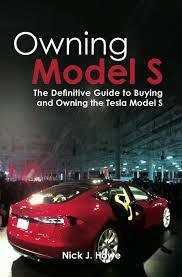 As a book person I’ve searched exhaustively for a publication on the Model S or Tesla Motors. 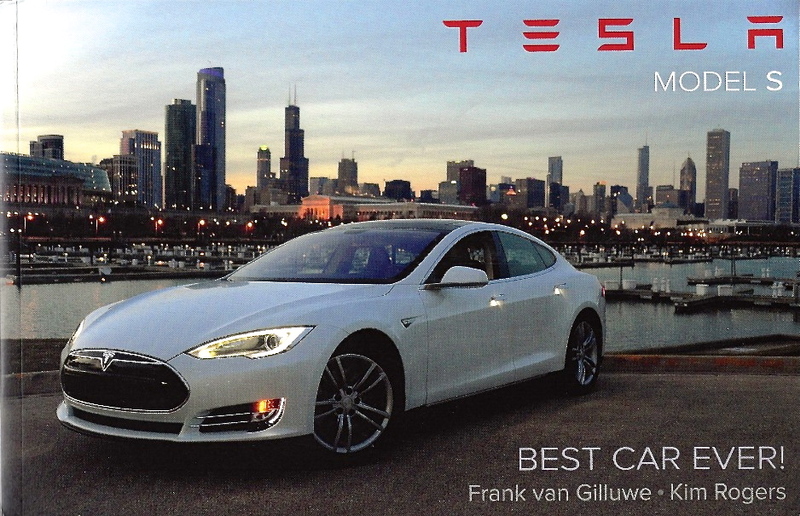 I hadn’t expected to find one as the firm and car are so new, but I came across Tesla Model S: Best Car Ever on teslarati.com. Since this was the only book I had seen I bought it. 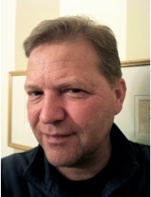 The authors are Frank van Gilluwe and Kim Rogers. They are Tesla enthusiasts for sure, but there is no biographical information in the publication about the authors or which one ordered and waited four years to get their production model. It seems their excitement is about the car, not their work on the book. The trim size of the book is small, 8½” wide by 5½” high and 218 pages deep. It’s a perfect bound, trade paperback in full color and printed on high quality glossy paper. I was hoping for a big coffee table version, but the $24.99 price and free shipping was a tipoff that it was not going to compete with anything in my art book collection. The book is divided into nine sections and does a nice job of covering a wide variety of aspects of the car, including background and how it’s built. The writing is more like a blog post than a reference book, but the authors have done their homework and worked hard to illustrate it liberally. There are “Cool Facts” sprinkled throughout and I did learn a couple of things. If you don’t know much about the car and want to without clicking all over the Internet, this is a good alternative. I would say it’s the perfect gift for anyone who has ordered one and waiting, impatiently for it to arrive. You can order one directly from teslatap.com. It’s a nice pick-up for a Model S owner to fill one of the seldom found holes in the experience. Tesla Motors is an American company. 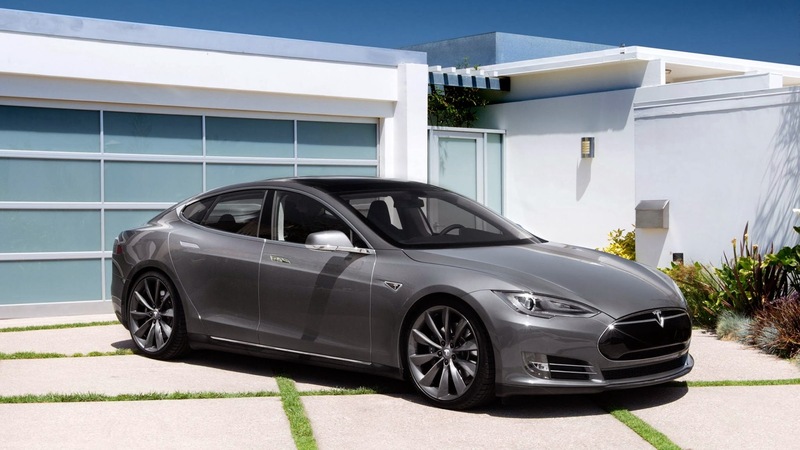 The Model S is designed and assembled in the United States. Fremont, California to be exact. 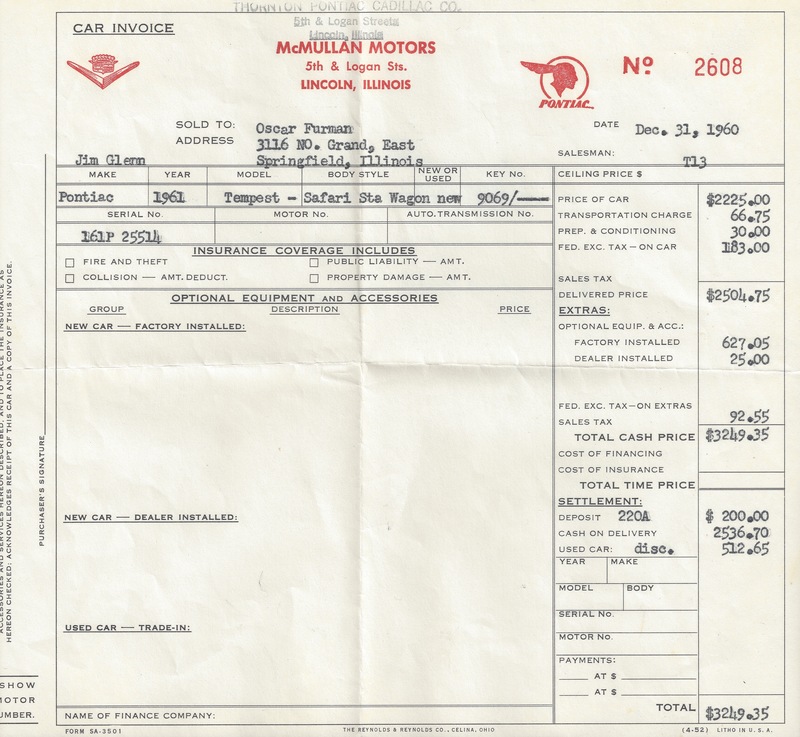 The factory was originally called New United Motor Manufacturing, Inc. (NUMMI). 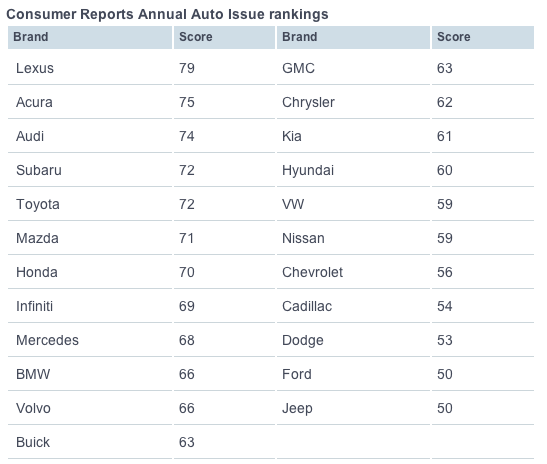 A joint venture between General Motors and Toyota that did not succeed. 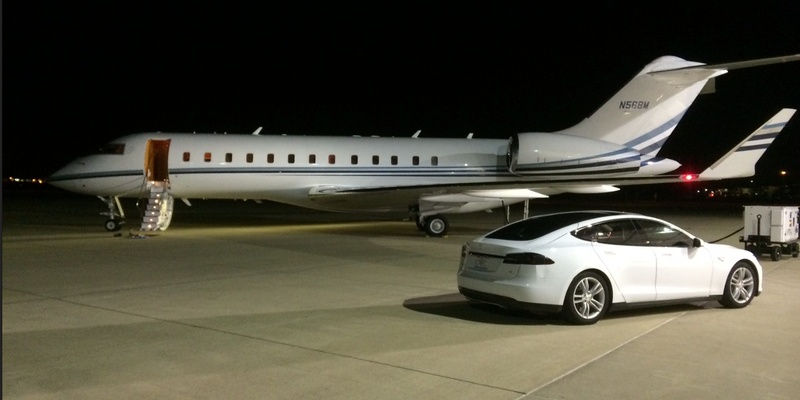 Tesla Motors was able to secure this massive plant at a significantly reduced price. 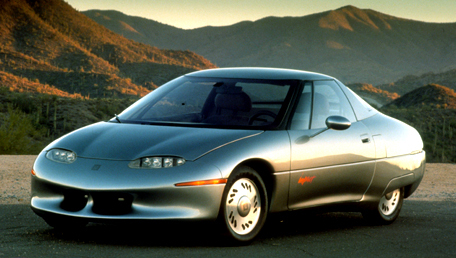 One of the things that helped make the Model S a reality. National Geographic has made a series of megafactories documentaries and covered the Tesla story. 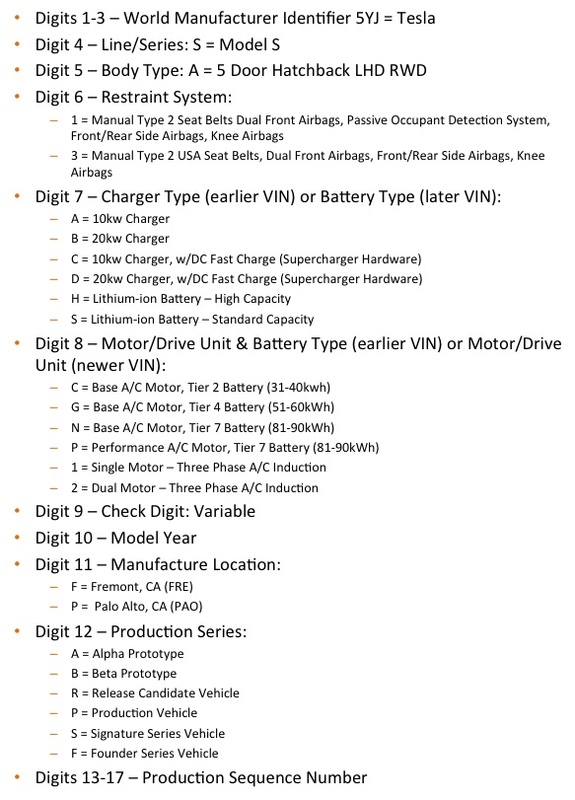 Supplier Business posted this PDF of the suppliers to Tesla in order to build the Model S. I’m sure it was a point in time and this will evolve. 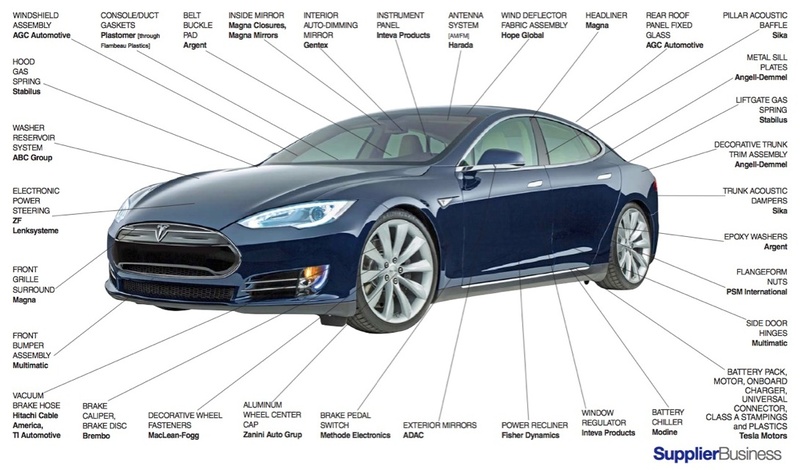 Tesla Motors is a Silicon Valley software firm that makes hardware and it happens to be a car. Sorry. It’s not made in Detroit.